Santiago Rodríguez is the director of Zemia Media SL. He is also the creator of the company and the main force behind the projects carried out by the TV production branch. 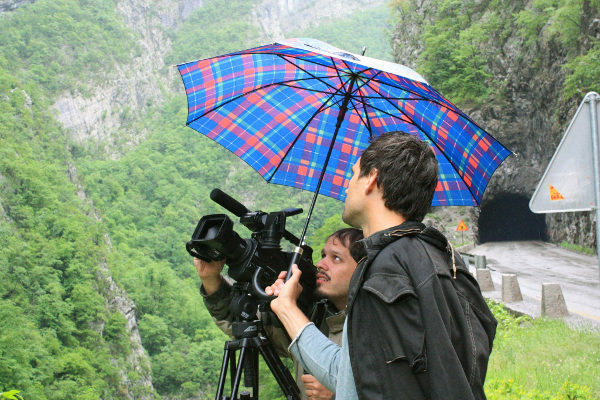 Mr. Rodriguez was born in Donostia, Basque Country, Spain, in 1978, and he has a MSc degree in Geography from the University of Valencia and a MA degree in Film Production. He is interested in Earth Sciences, and in communicating the continuously growing knowledge that we have about our planet to the public in the form of documentaries and podcasts. Santiago works mainly as a screenwriter, TV director and editor for Zemia Media science and travel documentaries. You can follow Santi on the Hora de la Tierra website and on social media (Facebook, LinkedIn, Twitter). 46180 Benaguasil (Valencia) - Spain.